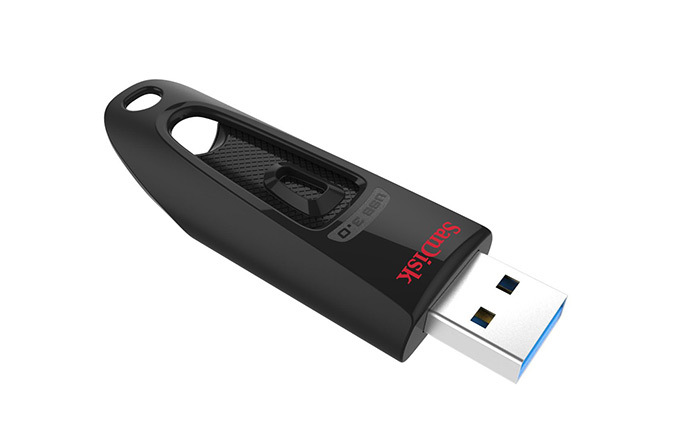 A four-hour loan USB 3.0 flash drive for quick storage and transfer of documents, graphics, posters, etc. Not recommended for larger video and audio projects. Please borrow an external hard drive kit for those types of projects.